Red face is a skin illness called skin rashes or rosacea. Many reason caused red face include sunburn, acne and eczema, allergic, etc. There are various natural home remedies for treating red face. Do you want to know which home remedy will help you treat of red face? If your answer is “Yes”, then you should read this writing. 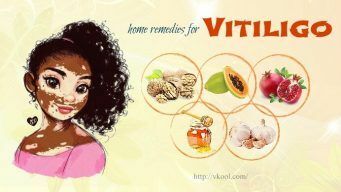 In this article, VKool.com will show you top 8 natural home remedies for red face. The writing is collected from reliable sources. However, it is not intended to give medical advice and it is solely for the informational purpose. Keep reading this writing to learn more! Chamomile is one of best natural home remedies for red face thanks to its anti – inflammatory property. Besides, it also contains flavonoids and terpenoids ingredients to help your skin soothe. To use chamomile for curing red face, you soak three to six bags of chamomile tea in boiling water (3 cups) for 10 minutes. After that, you remove the tea bags and let it cool in the refrigerator. And then, you apply this solution on the affected area for at least 15 minutes. You should follow this remedy about four times per day for quick results. Note: You should test before using chamomile because it can cause allergic reactions in rare cases. Due to anti – inflammatory, anti – carcinogen, phyto protective and antioxidant properties, green tea is an effective remedy for red face. To use green tea for treating red face, you should put two cups of this tea in the refrigerator for 30 minutes. Afterwards, you soak a cloth in this solution and apply it on the troubled skin. You should repeat this treatment twice daily for expected results. Another easy option is to drink green tea for two times per day. One of effective home remedies for red face is using licorice. Licorice will help reduce red face due to its powerful anti – inflammatory properties. To receive instant relief, you mix licorice powder (1 tablespoon) with hone (one teaspoon) and one teaspoon of aloe vera gel. After that, you place the mixture on the troubled skin area. You should keep it on for at least 15 minutes and then rinse it off with lukewarm water. Remember that repeat this home remedy two times a day for 8 week for best results. As you know, oatmeal is good for skin care. Especially, it helps reduce red face thanks to its antioxidant and anti-inflammatory. To use oatmeal for fighting red face, you add powdered oatmeal (one half cup) in ¼ cup of water and then place this mixture on the affected areas. You should keep it on for 25 minutes. It is suggested that you follow this remedy twice daily for some days for quick results. 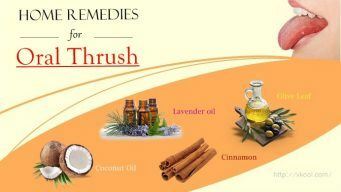 One of best natural home remedies for red face is lavender oil. It has anti-inflammatory and antiseptic properties hence this oil has been used widely in order to cure red face effectively. Simply, you take a cotton ball and then soak it in pure lavender oil. Lastly, you only need to massage it onto troubled skin areas. You should follow this treatment twice daily for several weeks. Another option is to mix almond oil (1 teaspoon) and 1 drop of lavender oil. Afterwards, you apply the solution on the troubled areas before going to bed. You should keep it on for overnight and rinse your face off with lukewarm water. Follow this daily for some weeks. Honey is considered as an excellent natural home remedy for red face because of its powerful antioxidant, antimicrobial and anti – inflammatory properties. Simply, you take raw honey (about 2 tablespoons) and then gently massage your face. Keep it for at least 20 minutes. Lastly, you use lukewarm water to wash it off. Repeat this treatment twice a week for instant results. Another way is to mix organic honey (2 tablespoons), olive oil (1 tablespoon) and whole mild (about 1 tablespoon or less than). Place this mixture on your face about 10 minutes. After that, wash your face with lukewarm water. Repeat this remedy two times a week. Learn more: Methods And Positive Effects Of Honey For Hair Growth. As you know, aloe vera is very effective for treating skin problems. It helps reduce red face thanks to its healing and anti-inflammatory properties of aloe vera. Simply, you use aloe vera gel extracted from its plant and then apply it on the troubled skin areas. Repeat this remedy twice daily to deal with the problem of red face. Another option is to consume aloe vera juice (1 tablespoon) daily. Do this remedy for some months for best results. This vinegar is a great remedy for dealing with red face due to its anti-inflammatory properties. To use apple cider vinegar for treating red face, you can add this vinegar (one teaspoon), one tablespoon of honey in a cup of filtered water. 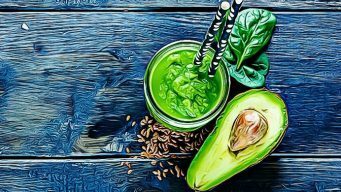 You should consume this mixture two time a day – morning and night. Do this remedy about 8 weeks for expected results. Another option is to mix apple cider vinegar (2 tablespoons) with water (8 tablespoons). Then apply this mixture on your face about 10 minutes. Repeat this remedy daily for 2 months. 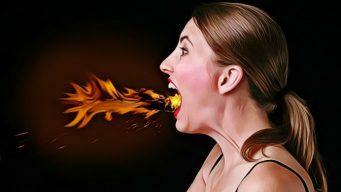 To get more information about effective homemade remedies for health problems, go to our main Home Remedies page. After reading the writing of top 8 natural home remedies for red face in the shortest time possible, hope that this writing helps you find out the best solution to treat the problem of red face fast and effectively. 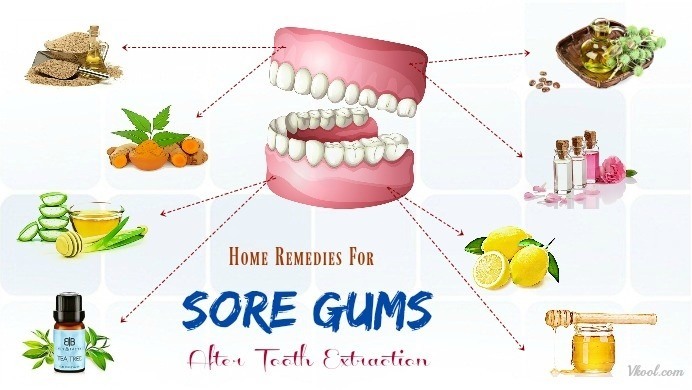 However, the writing is solely for the informational purpose, so you need to get advice from your doctor before applying any natural home remedy. If you have any question or comment, please leave them below, I will respond you as soon as possible.